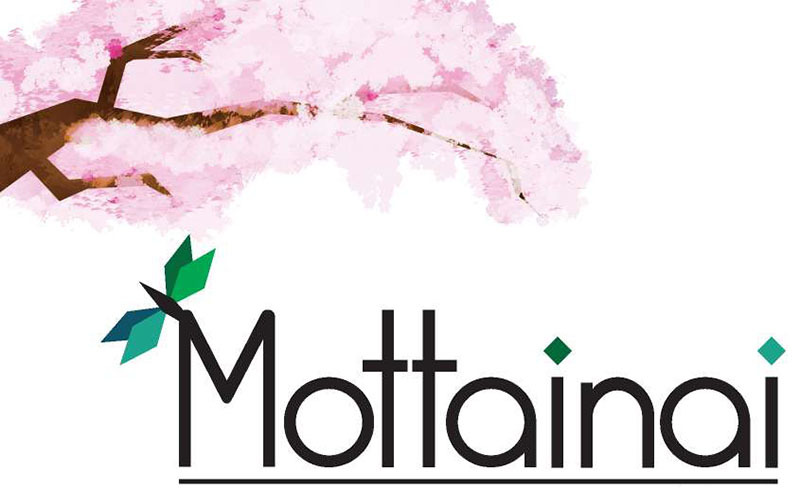 "Mottainai" (pronounced mot/tai/nai or like the English words mote-tie-nigh) means "Don't waste", or "Every little thing has a soul". 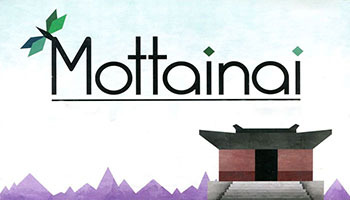 In the game Mottainai, a successor in the Glory to Rome line, you use your cards for many purposes. Each player is a monk in a temple who performs tasks, collects materials, and sells or completes works for visitors. Every card can be each of these three things. You choose tasks to allow you to perform actions, keeping in mind that other players will get to follow up on your task on their next turn. Clever planning and combining of your works' special abilities is key, as is managing which materials you sell. 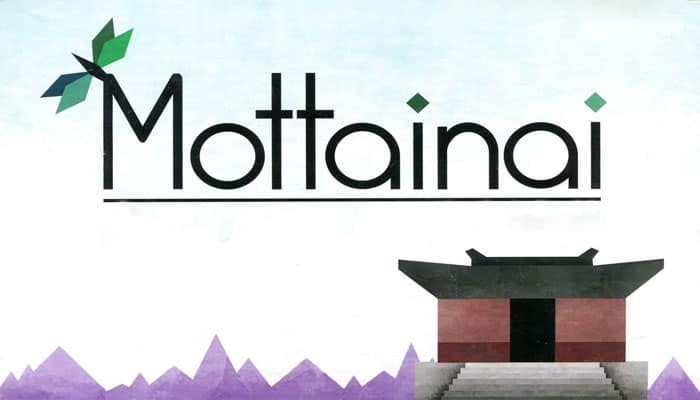 If you'd like to play an extended game of Mottainai, change the end-game condition from five works in one wing to six. No other rule changes are necessary.